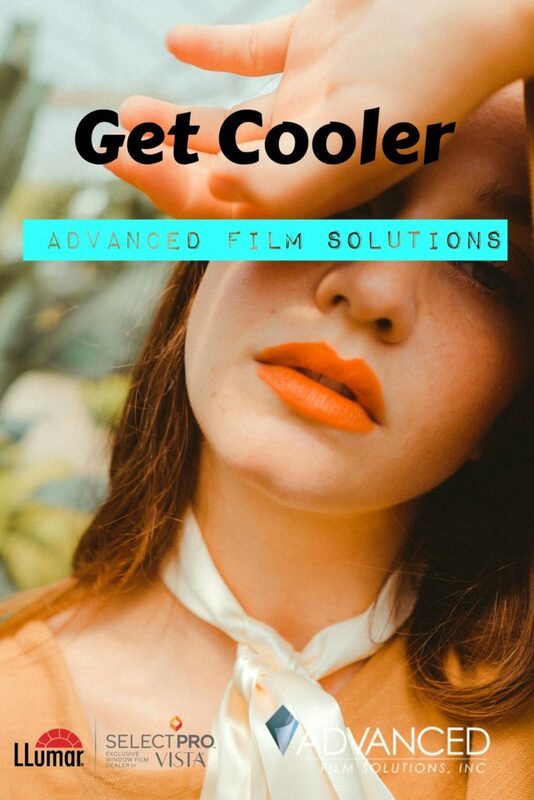 Advanced Film Solutions will be exhibiting this weekend (Labor Day!) at the Florida State Fairgrounds. 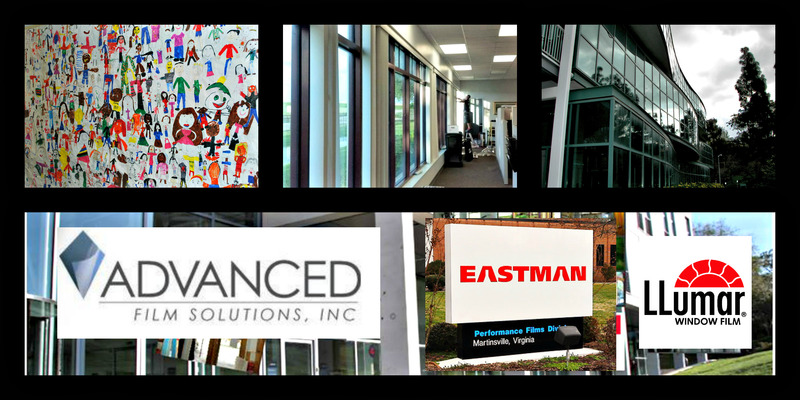 This is a perfect opportunity to check out the latest window film technologies from Eastman Chemicals. 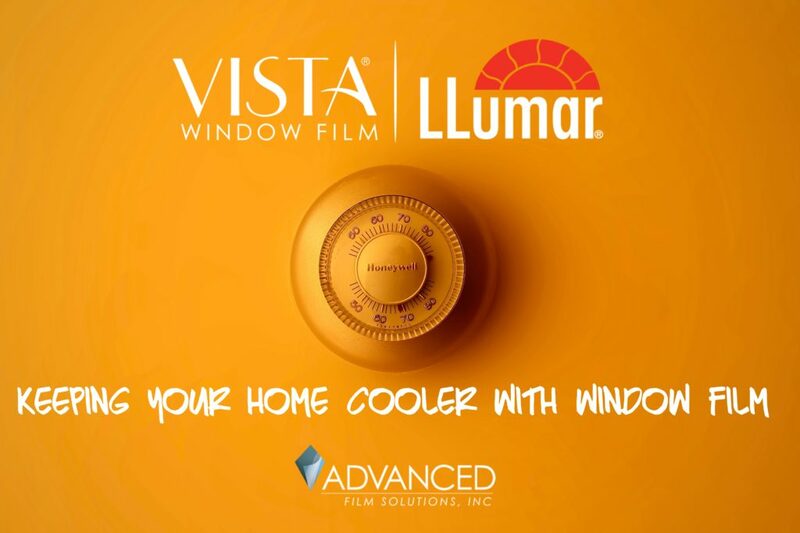 Our LLumar SelectPro and Vista Films designed for maximum heat rejection, optical clarity and durability. 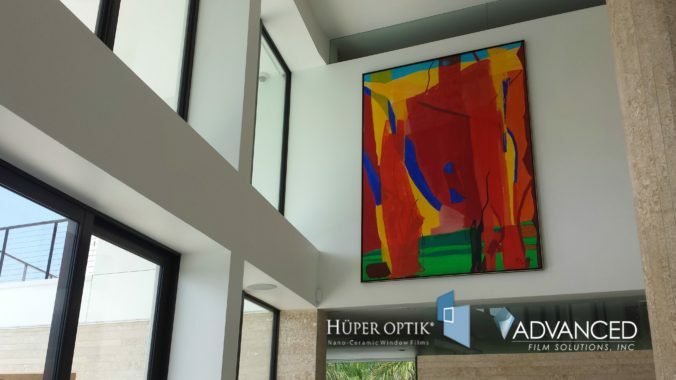 We also offer the incredible Huper Optik ceramic films that meet all deed restrictions that are typically involved in gated communities and condo’s. 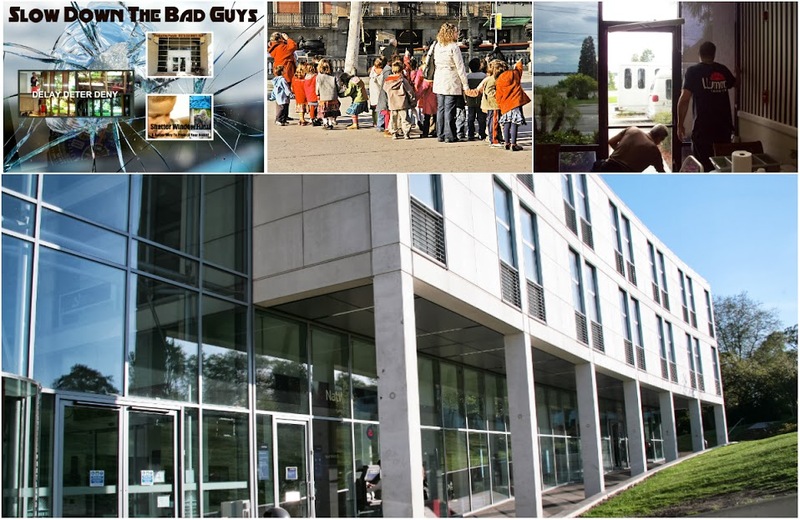 Thicker solar safety and security window film for impact resistance and burglary protection. Advanced Film Solutions is exhibiting for the 12th straight year and as usual you will get the very best film solutions at show pricing! All window films have a lifetime warranty and all estimates are free. Window film is one of the most practical and affordable energy upgrades any homeowner can implement to make their home more comfortable and lower monthly energy costs. 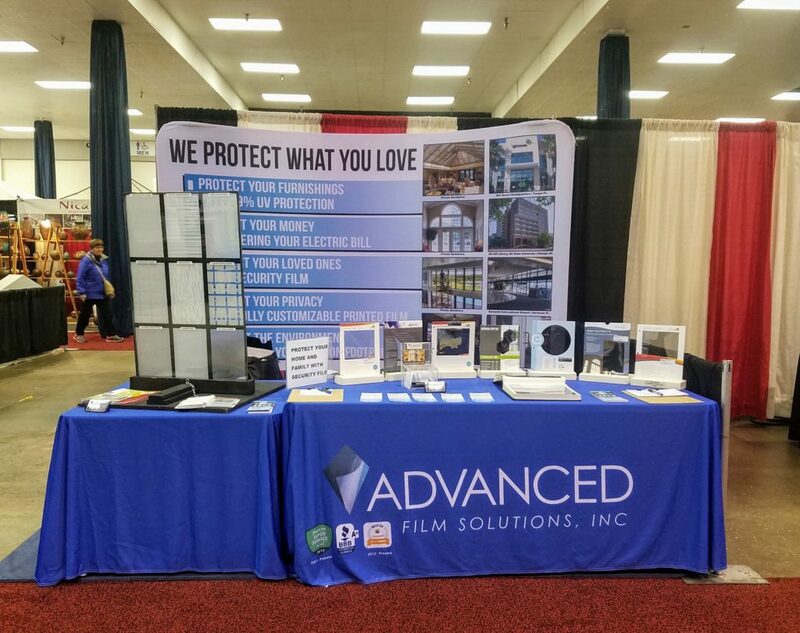 Advanced Film Solutions will be exhibiting at this weekend’s Tampa Bay Home Show. This will be the 12th straight year that we have attended. 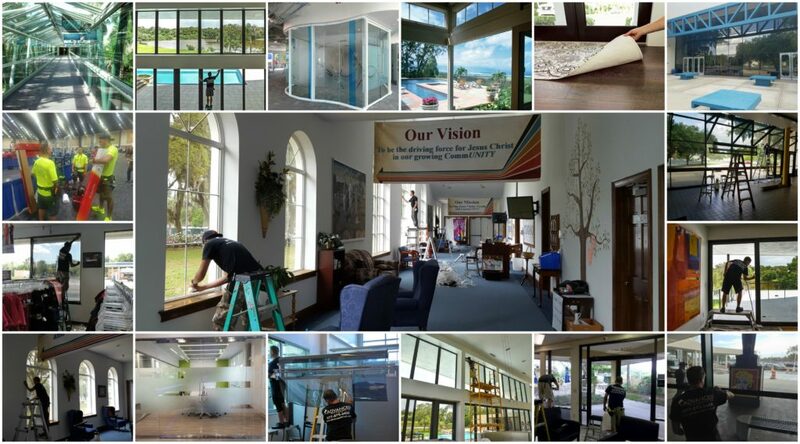 Window film experts will readily admit that our solutions are not as well known as we would prefer. Sure we have done thousands of homes and commercial offices throughout the years; but many homeowners remain unfamiliar with this elegant solution. 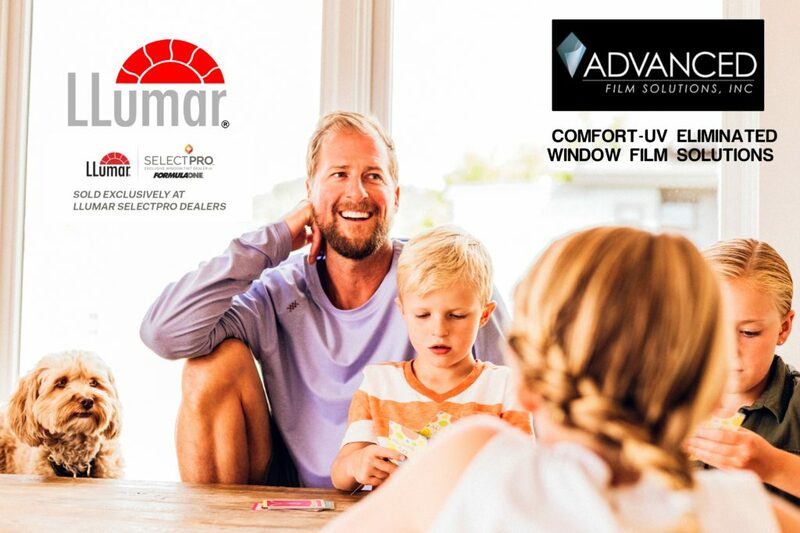 Consumers may be considering costly window replacement when all they really needed was an application of our thin transparent coatings warranted for a lifetime! Once you determine that window film is an avenue to research the next decision will be which company to choose for the best value? 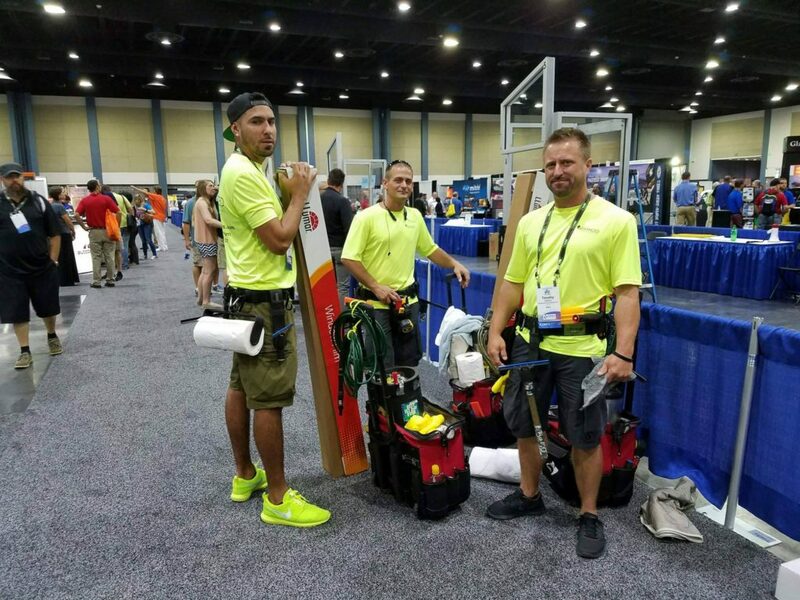 We highly recommend our team! 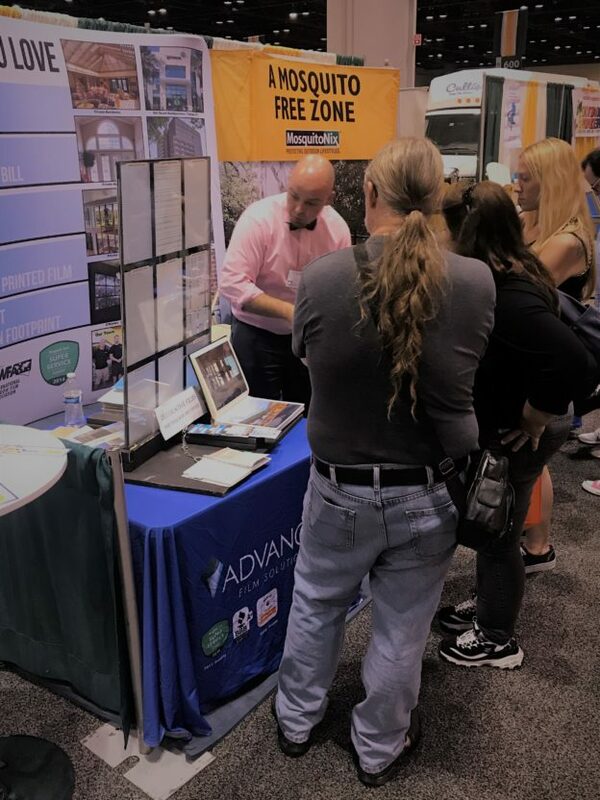 Stop by and visit our booth at the Florida State Fairgrounds this weekend. 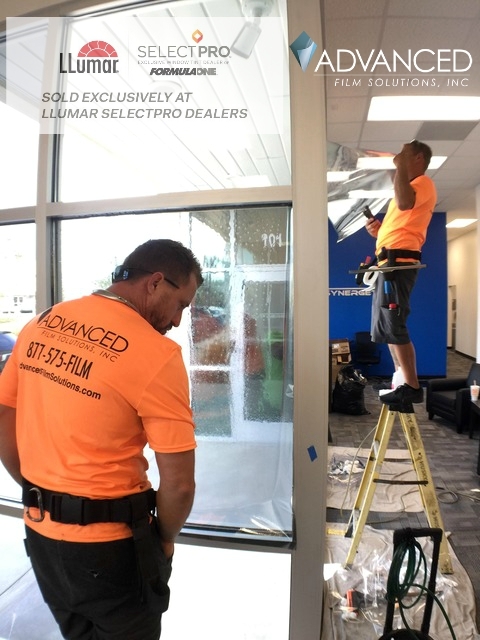 Advanced Film Solutions is Tampa Bay, Orlando and Sarasota’s Eastman LLumar SelectPro, Vista, Huper Optik window film installation company. We have earned the Super Service Award from Angie’s List for seven straight years and an A Plus with the Better Business Bureau. 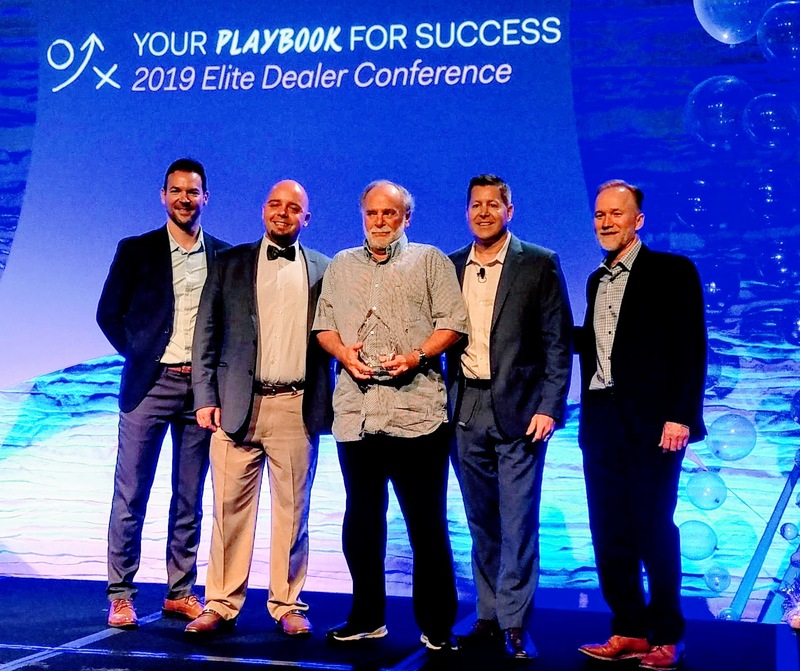 Our team of sales and installers is the best in the business and our experience, including 33 years with 3M is at your disposal. All of our films are NFRC certified for performance expectations. We deal in facts rather than phoney french fry lamp tricks or ridiculous claims about working better at angles or stopping 97% of the heat. Our coatings are built for maximum optical clarity and performance. We have more choices, more light transmissions and more films that meet deed restrictions and HOA rules. Call our office at 877-575-3456 and compare. 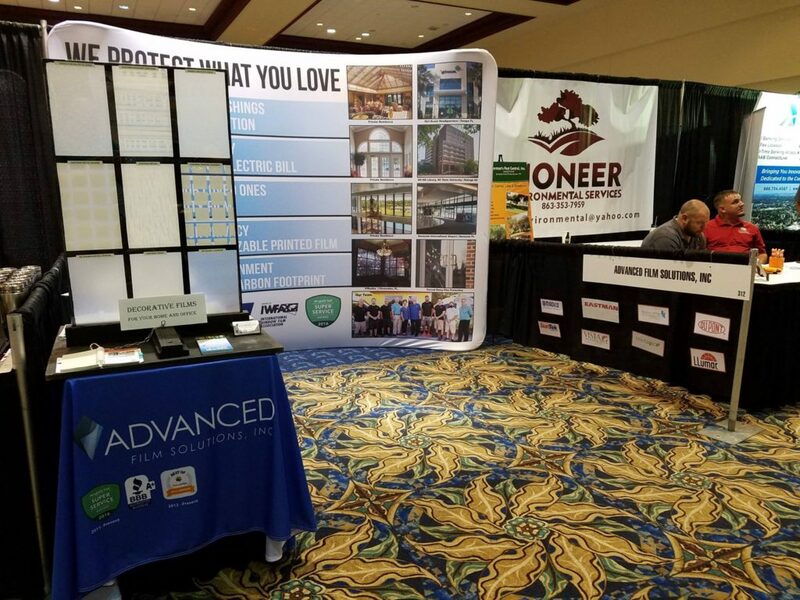 Advanced Film Solutions will be exhibiting our window film 2018 collection at the Florida Fairgrounds this weekend. 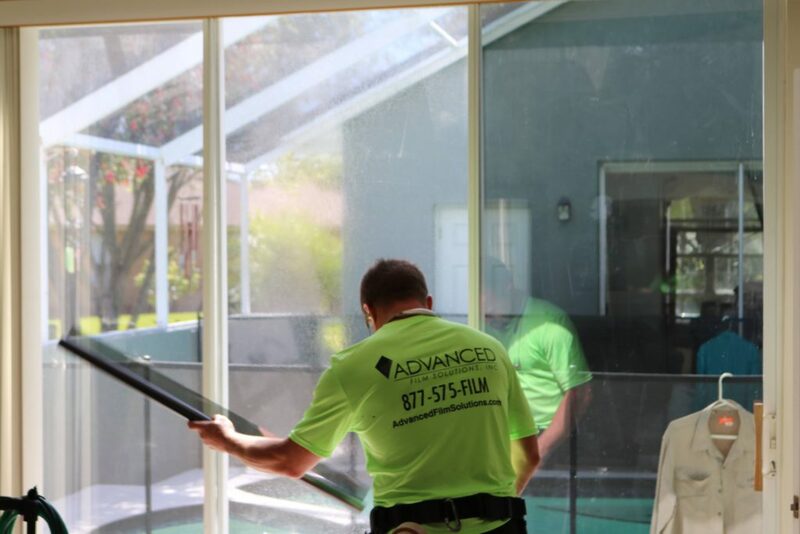 Advanced Film Solutions is Tampa Bay’s leading residential and commercial window film installation company with over 14,000 installations since 2007. Our team of experts includes some of the world’s best installers and window tinting experts with over 75 years of experience. Check out our solar films, combination solar security window film and architectural design films. More choices, the best brands and always lifetime warranty. 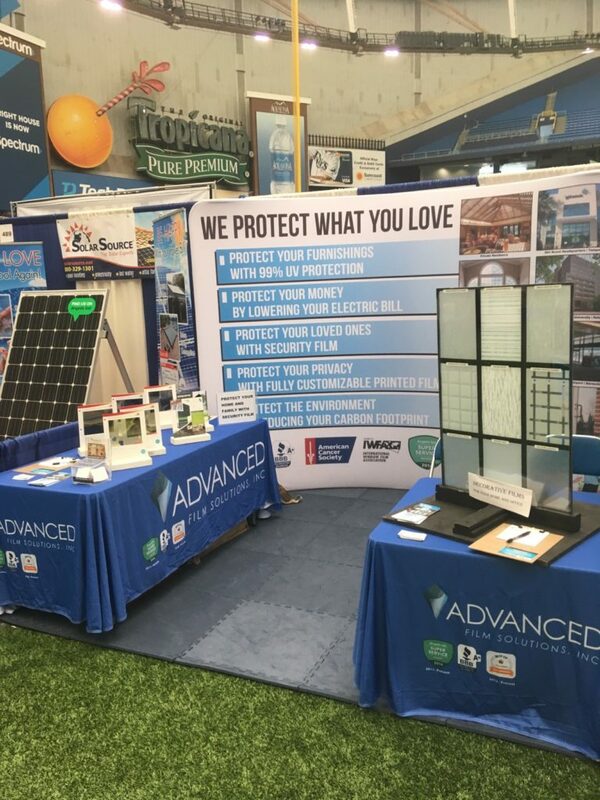 The team at Advanced Film Solutions will be exhibiting the latest innovations in solar and solar security window film at the Tampa Home Show this weekend. Advanced Film Solutions is Tampa’s leader in residential and commercial window film installations. 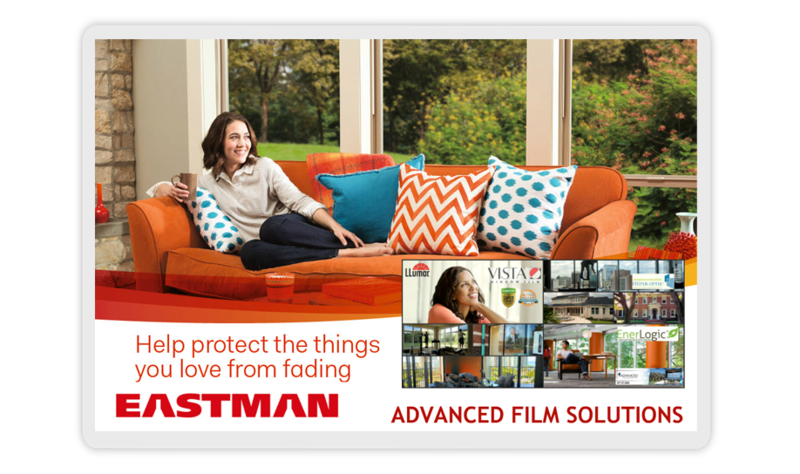 We offer the widest selection of Eastman coatings including Huper Optik, Vista and LLumar window film. Our selections reduce heat gain, eliminate UV and lower glare. These are aftermarket solutions that transform your current windows in to energy savings efficient systems. You can anticipate lowered electric bills by 30% since we keep heat from entering through your windows and doors. 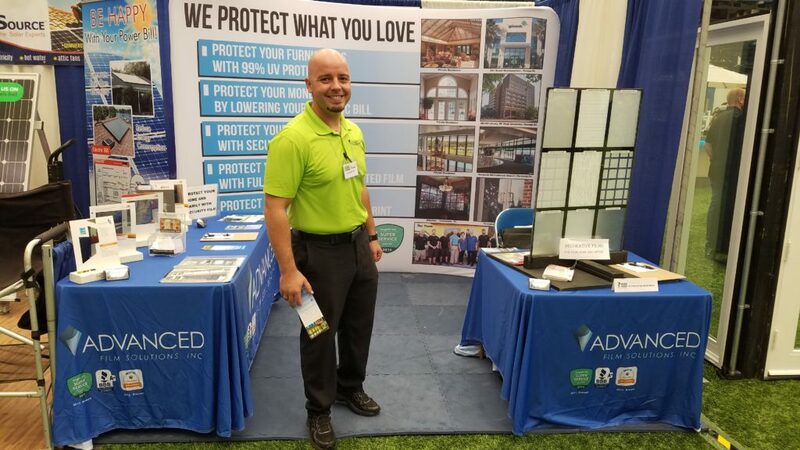 Many homeowners have chosen the thicker security versions of these solar films to improve the security of their homes against intrusion, impact and glass breakage. 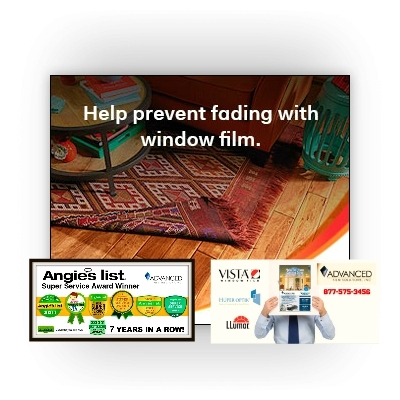 The Advanced Film Solutions team has earned the Super Service Award from Angie’s List for seven consecutive years and we have an A Plus rating with the Better Business Bureau. Stop by and kick the tires! Or call toll free 877-575-3456 for a free home estimate! Protecting our children has become a critical requirement thanks to several unfortunate and tragic events. 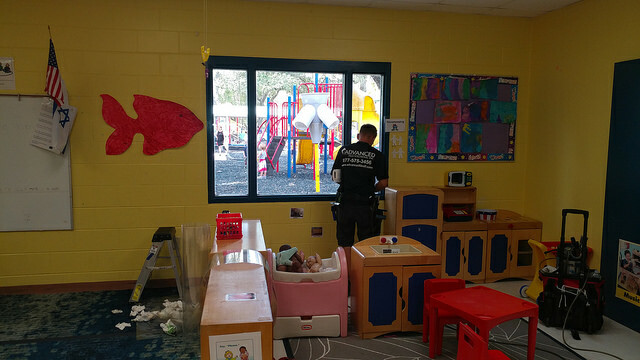 Advanced Film Solutions, Tampa’s premier window film installation company as performed thousands of installations but none more important than the strengthening of windows at local schools, daycare centers and child care facilities. 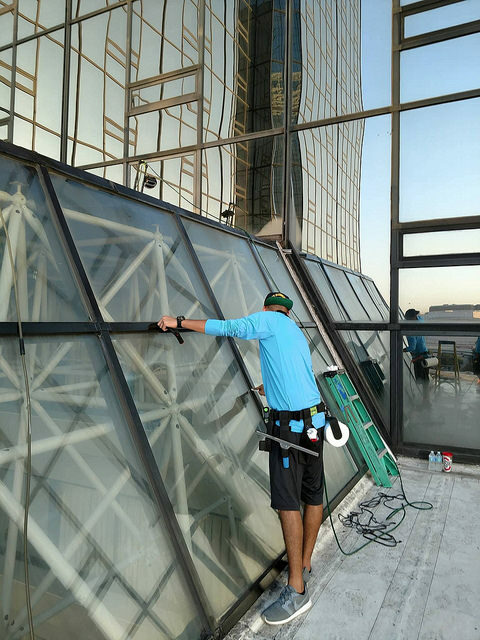 Our team installs thicker 8 ML clear and solar security films manufactured by the leading manufacturers in the world. 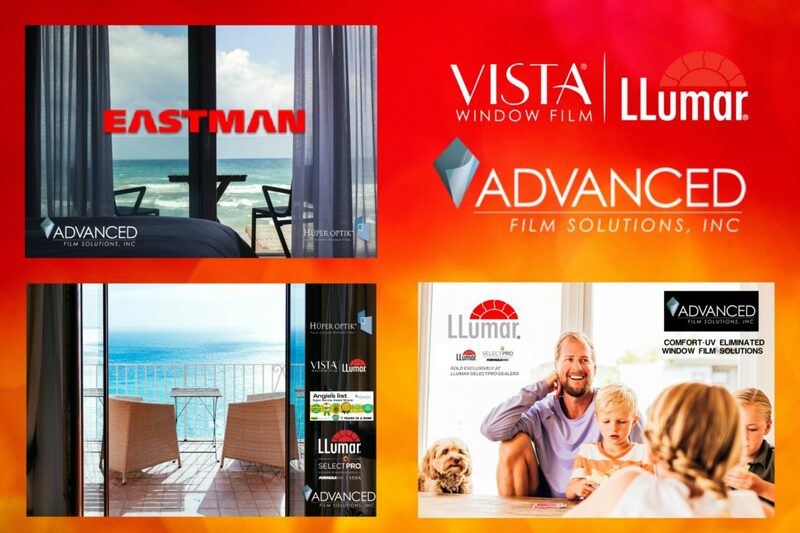 LLumar, Vista Films by Eastman as well as Madico and Armorcoat coatings. The Israeli made Hanita films are designed to withstand maximum impact from intrusion or explosions. 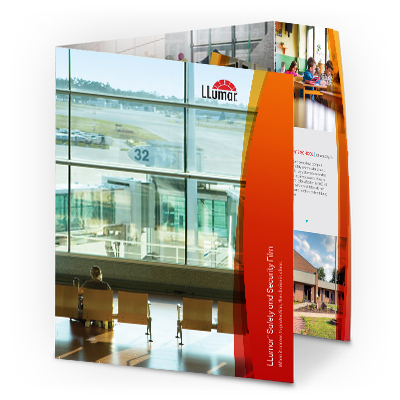 We use the same expertise as demonstrated when we completed Sarasota International Airport earlier this year. 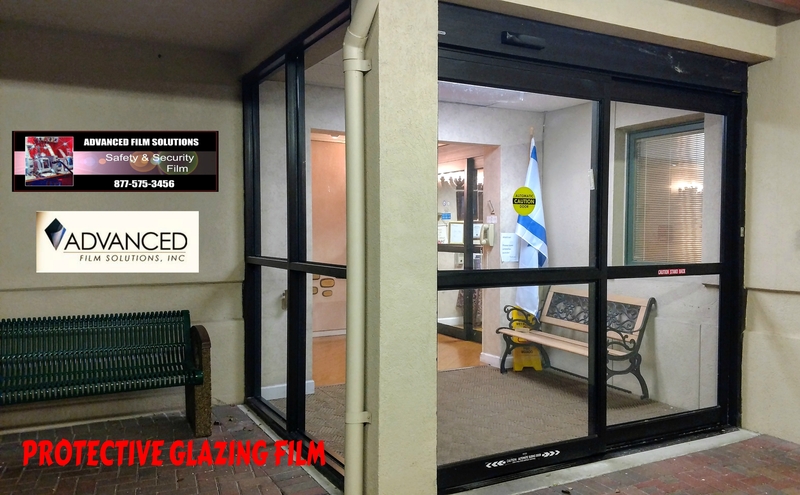 We highly recommend the optional wet glazing system that creates a system between the glass, film and frames. This additional safety mechanism ensures the integrity of the glass being held in the frames during a forced entry. You might also consider selections that lower energy usage and provide privacy along with the life safety benefits of the clear versions. 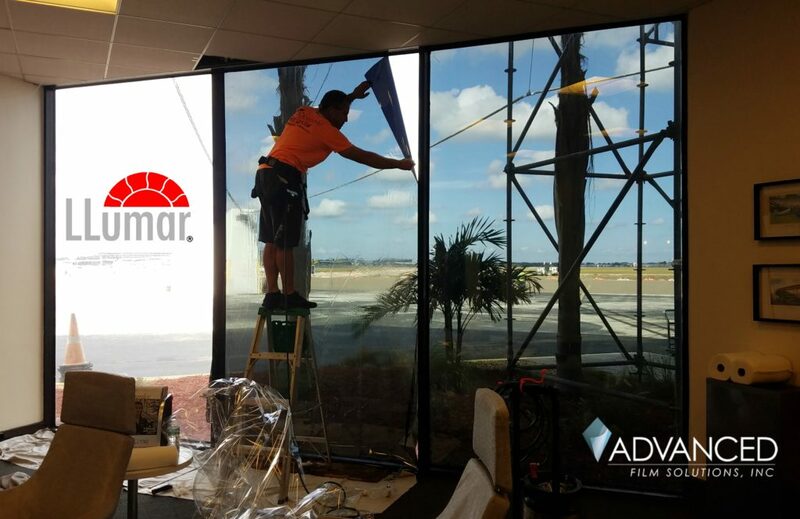 Advanced Film Solutions is one of Florida’s leading installers of thicker clear and tinted glazing protection window film. 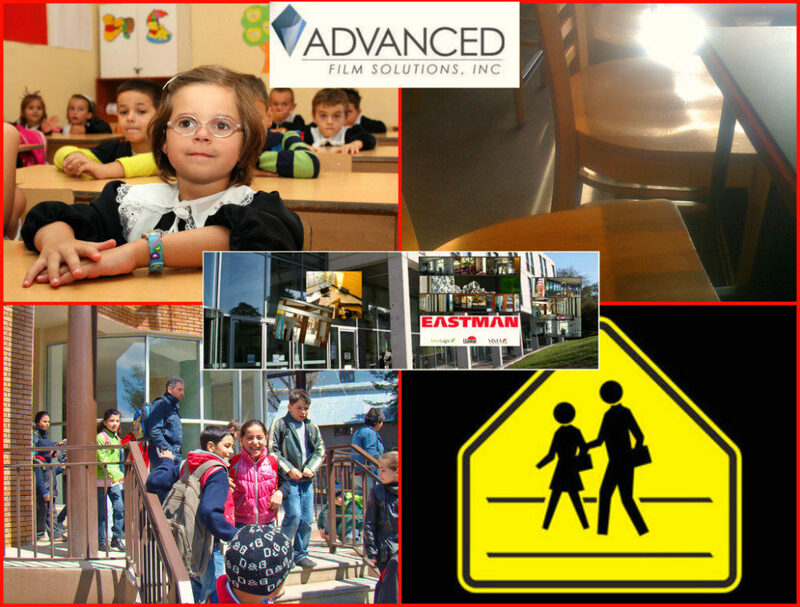 We have completed major installations at schools and government offices throughout the region. Additionally we have installed our protective films at religious institutions and retail store locations. 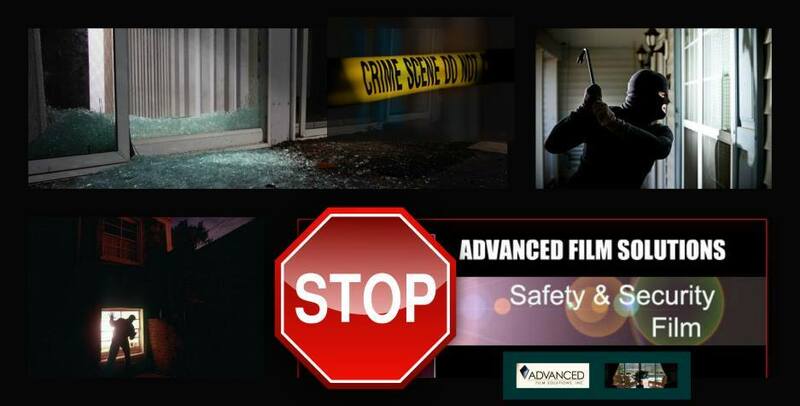 Given recent tragic events the consideration for applying security films has an increased profile. 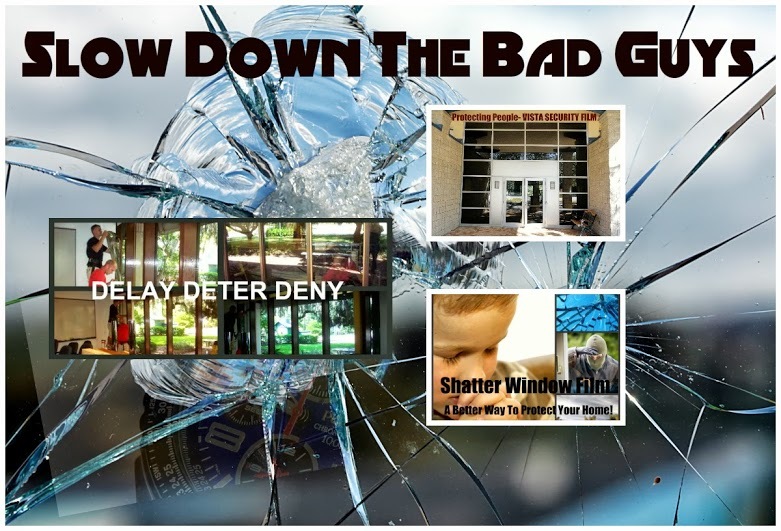 Protective glazing films slow down intruders by hardening the glass. 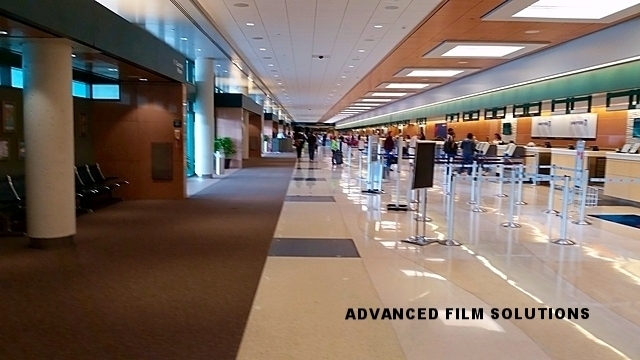 Tinted-reflective versions of these films provide privacy. Personnel can see out while the intruder can not see into the facility. Tinted versions reduce heat and glare and make the interior rooms more comfortable. 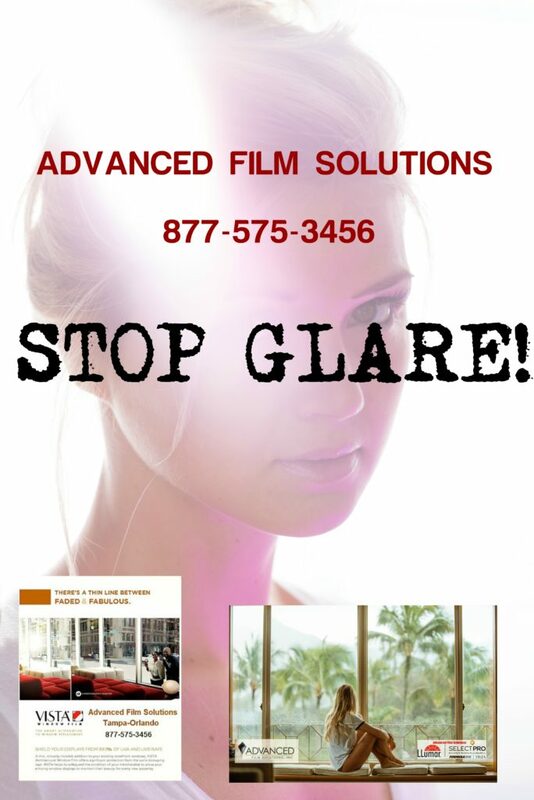 Advanced Film Solutions provides more choices than any other window film company in Florida. 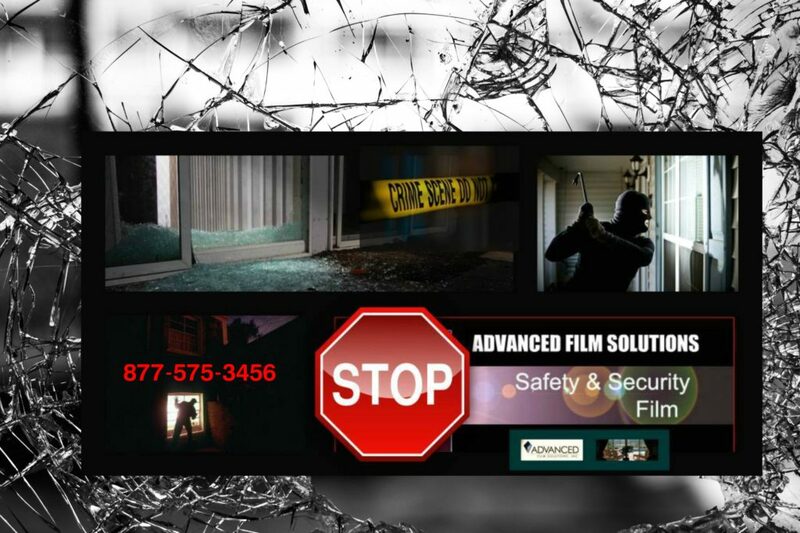 Advanced Film Solutions team of experts can provide a free estimate and provide the technical support including independent testing. 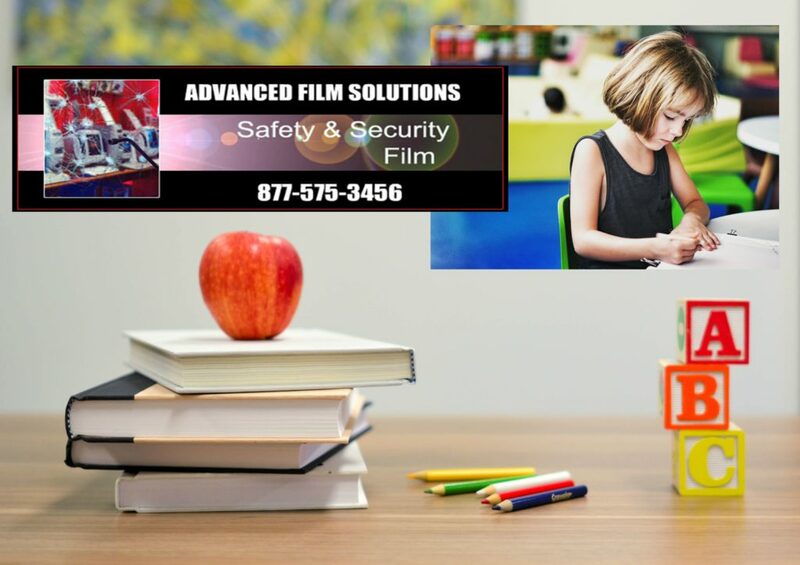 Advanced Film Solutions has been awarded the contract for Hillsborough County School System. 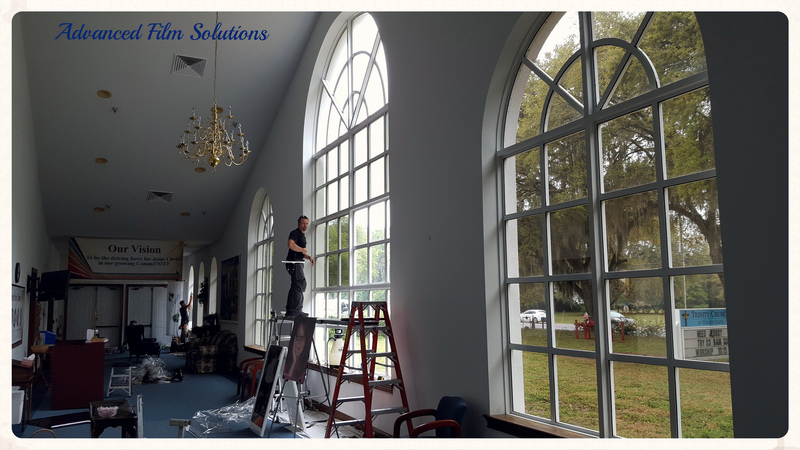 Our expert installers will perform superior installations throughout the Tampa area transforming clear glass into enrgy smart windows. 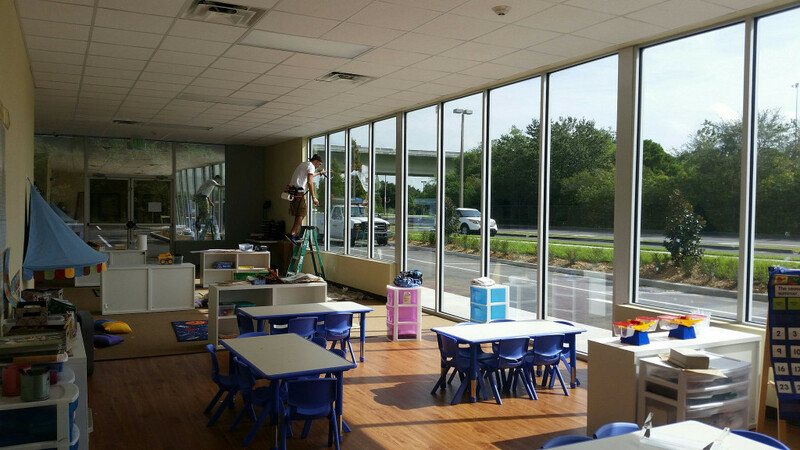 Glare and UV will be virtually eliminated and cooling costs will be reduced by as much as 30%. 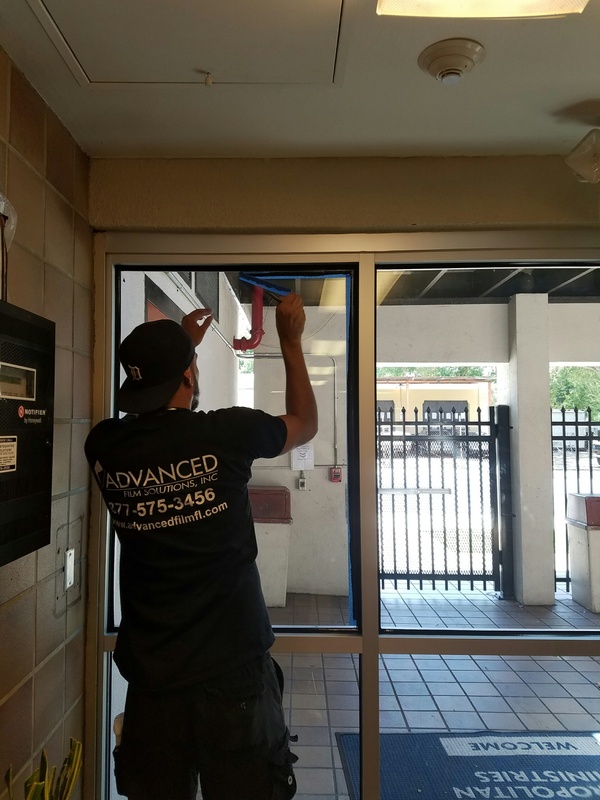 Window film is an invisible retrofit solution that business owners and smart home owners employ to keep their rooms and offices cooler and safer. Thicker solar security films not only stop heat and glare but they also protect against forced entry. Now that the summer heat is in full swing the time to make your life cooler and comfortable with window film is right now. 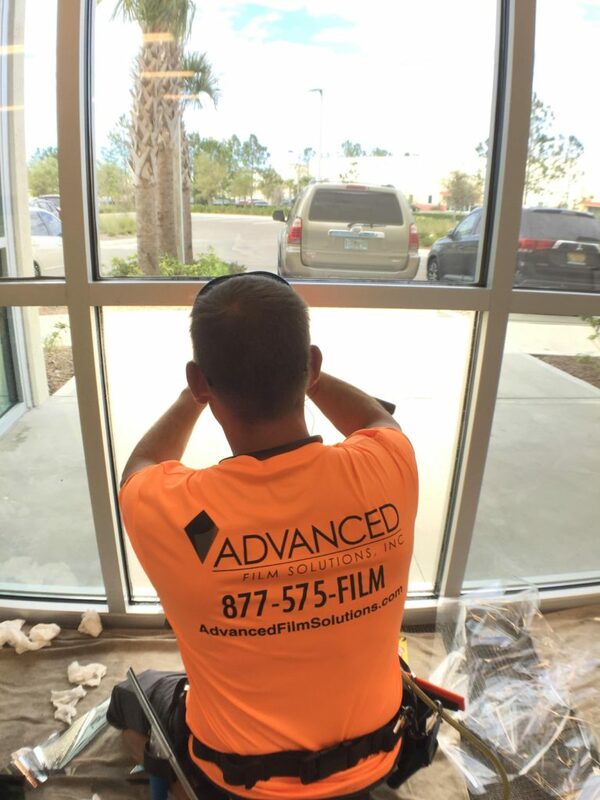 Advanced Film Solutions has earned the confidence of more than 14,000 home and business owners throughout west and central Florida. 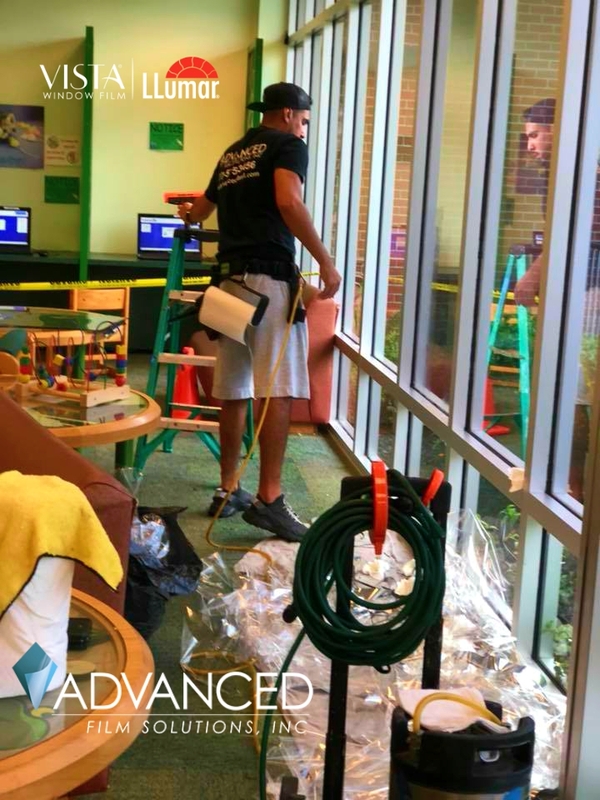 Commercial property managers looking to remove old damaged window tinting should consider calling the experts at Advanced Film Solutions! Our installers can remove these eyesores and replace the damaged coating with state of the art durable solar and solar security window film. Damaged film is the result of many years withering under the harsh Florida sun. UV in the film substrate can fail which results in bubbling and distortion. Older metal films can de-laminate giving your windows a rusty appearance. If your windows have these terrible looking films on them you know it! 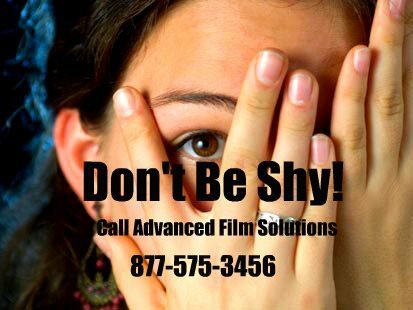 Advanced Film Solutions offers more choices and the very best pricing for commercial window film. 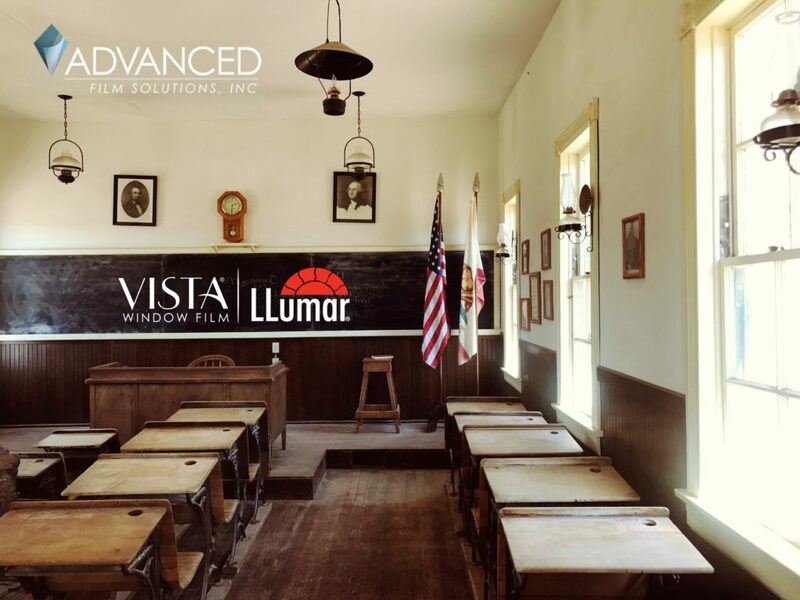 Exceptionally durable Eastman films like Vista, LLumar, Huper Optik and SunTek. 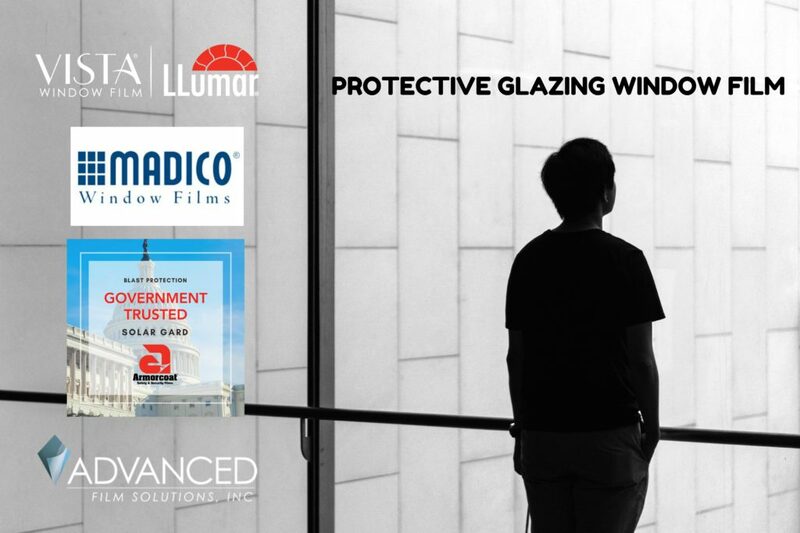 The Solar Gard and Madico lines as well as Hanita and Johnson window film. 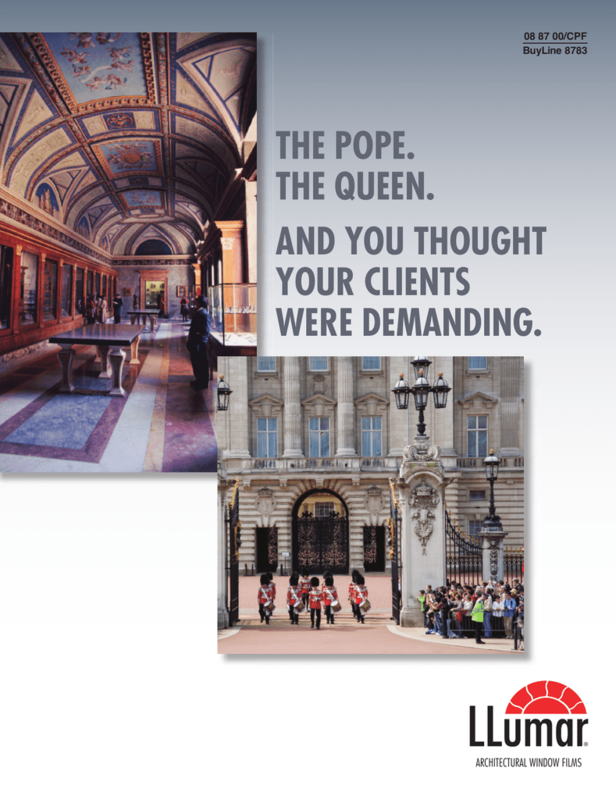 We can meet any and all specifications and our written warranty will ensure that this never happens again! Call for a free estimate and start seeing clearly again! You’ll love the clarity, the improved energy savings and warranty. 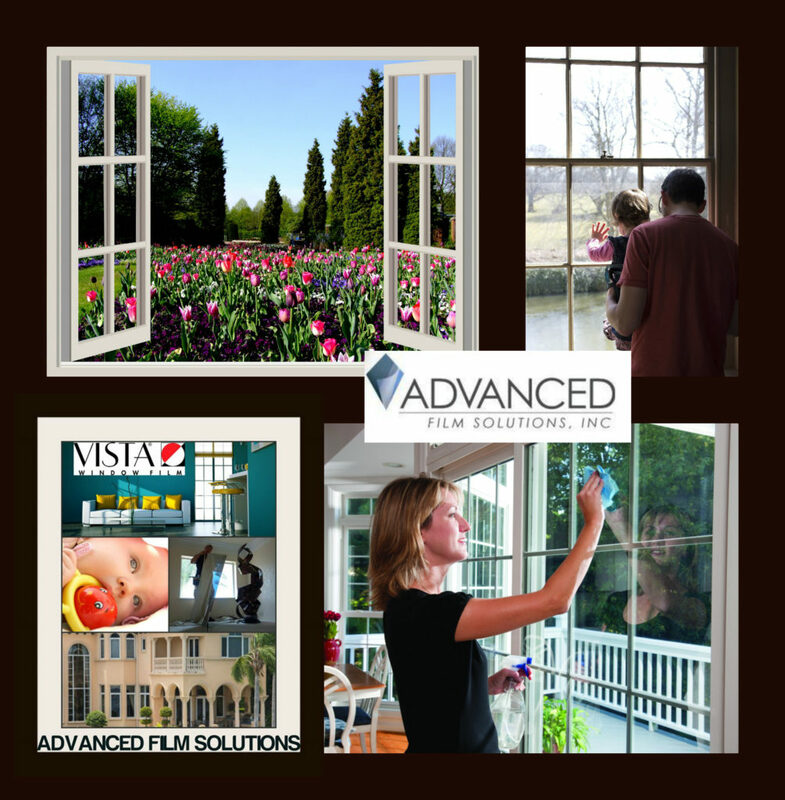 Advanced Film Solutions will be exhibiting our full complement of solar and solar security window film coatings. 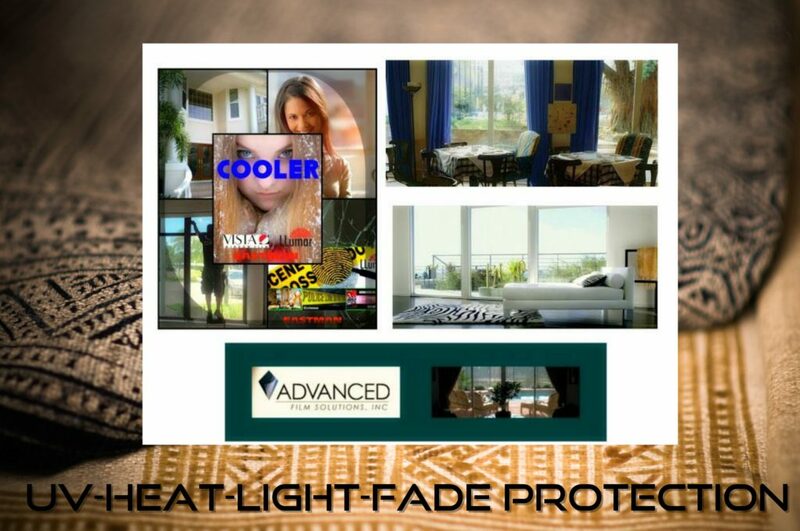 These thin film aftermarket solutions filter out heat, UV and glare while preserving your furnishings and improving your home security protection. 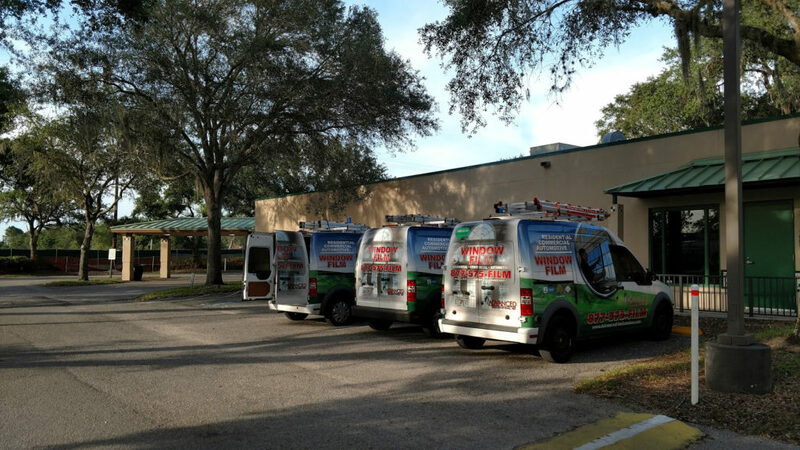 Lowered electric bills by 30% through the long hot Tampa Bay summers since we stop nearly 80% of the heat from entering your home. Choices in light transmissions and appearance that include non-reflective nano-ceramic Huper Optik and LLumar SelectPro Vista Films. 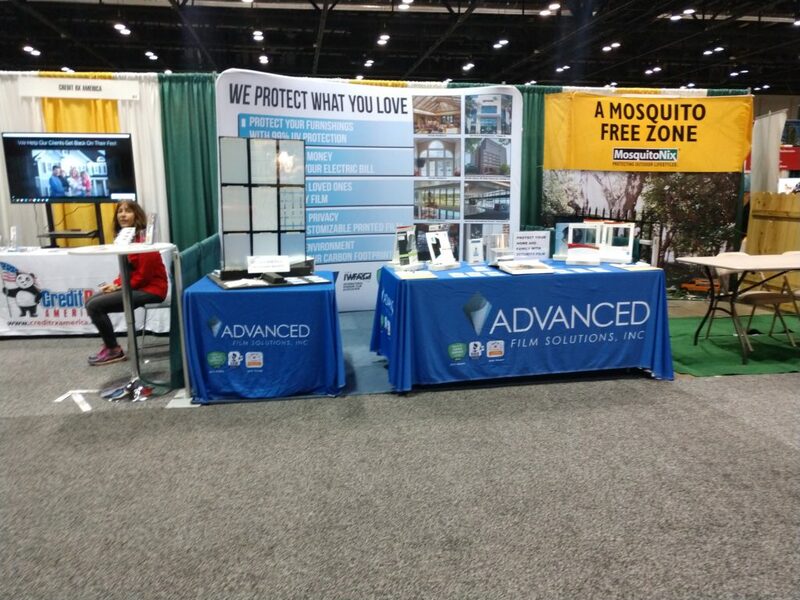 Enjoy discounted installations throughout this weekend when you stop by and visit our booth!